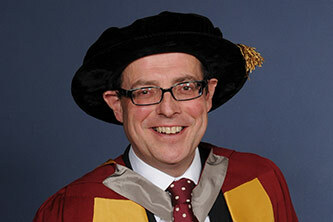 Dr Nick Robinson has been the BBC's Political Editor since 2005 and is a regular contributor to its flagship shows such as Today and The Ten O'Clock News. 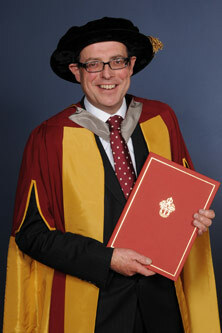 Dr Robinson began working for the BBC in 1986 as a political correspondent and, from 1999 to 2002 served as the Chief Political Correspondent for BBC News 24. After a brief spell at ITN as the ITV News Political Editor, he returned to the BBC in a similar role, replacing Andrew Marr. A pioneer of the digital age in journalism, Dr Robinson was one of the first mainstream journalists to write a regular blog about politics and was an early adopter of social media platforms such as Twitter. His blog began as a diary of the 2001 general election called 'The Campaign Today', later changed to 'Newslog'. Following his return to the BBC in 2005, Dr Robinson resumed blogging under the Newslog title once again, tackling foreign policy, domestic issues and current affairs.